Im NGL. I dont REALLY know follow Jaclyn Hill on the reg. I've some of of her videos over the years but Im not overly familiar with her. BUT What I do know about her is that she seriously rocks the glowy cheek and is the personification of highlighter on fleek. Becca x Jaclyn Hill Shimmering Skin Perfector in Champagne Pop is her offering to the highlighting makeup world and in a word it STUNNING. A white gold, pinky peach highlighter that gives a serious dose of glow to the cheeks. I've honestly never used a highlighter like it, Im talking way more than a glow from within... like a glow from out of space. Infused with light reflective peals and a bit of shimmer this gives an intense luminous finish to the skin. 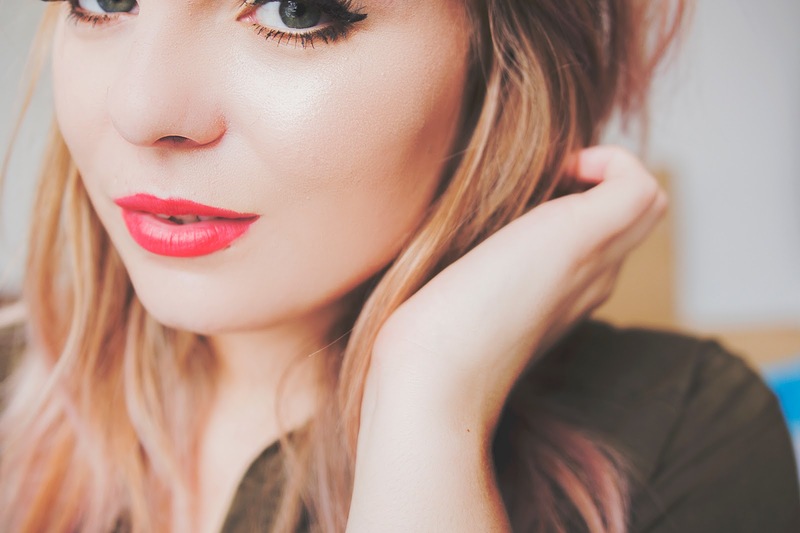 The warm undertone works like a dream on me and it’s just… highlighter on fleek. Plus, as a cheeky (get!) 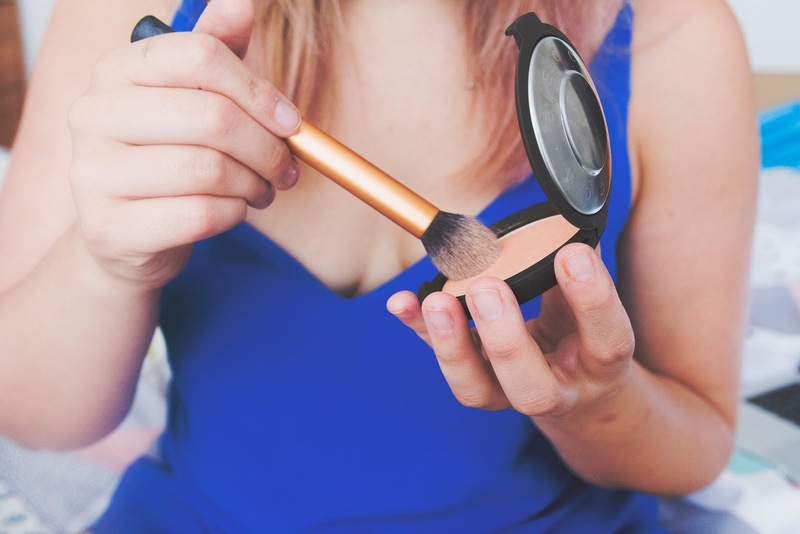 bonus this powder can be used as a eyeshadow or as a highlighter so it’s a great all rounder shade. Id also class it as a night time highlighter as its WAY too intense for day wear in my opinion, it's SUPER glowy. Downside, you can’t get it in the UK right now. I got mine from Sephora.com for $38 and it came within a week. Would totally recommend this to and highlighter junkie fo’sho! I have been hearing rave reviews of this product lately. I've never tried a single Becca product before but it does sound super dreamy. It looks so perfect ! I'm lusting after this so bad! On a post-IMATS spending ban for a month though... Maybe next month! This product looks gorgeous, definitely going on my shopping list! This looks so beautiful, I really need to buy this! This is my current favourite highlighter! This is looking so pretty ! Loving the new layout too ! This really does look stunning! Such a gorgeous shade, I can't believe I've never heard of this before! This is such a nice beautiful shade! I've always been intrigued by becca products as they all look perfect for getting a glow! The Becca highlighters are just so, so stunning! It looks so perfect on you ! Love this! Your highlighter really is on fleck with this! This highlighter is absolutely stunning! I feel like highlighters never show up very well on my face but maybe i'm just using the wrong ones! I've just ordered this and I'm SO excited to wear it! Becca makes such amazing, intense, glowy highlighters! We have Sephora here, and I can't wait to get my hands on this! 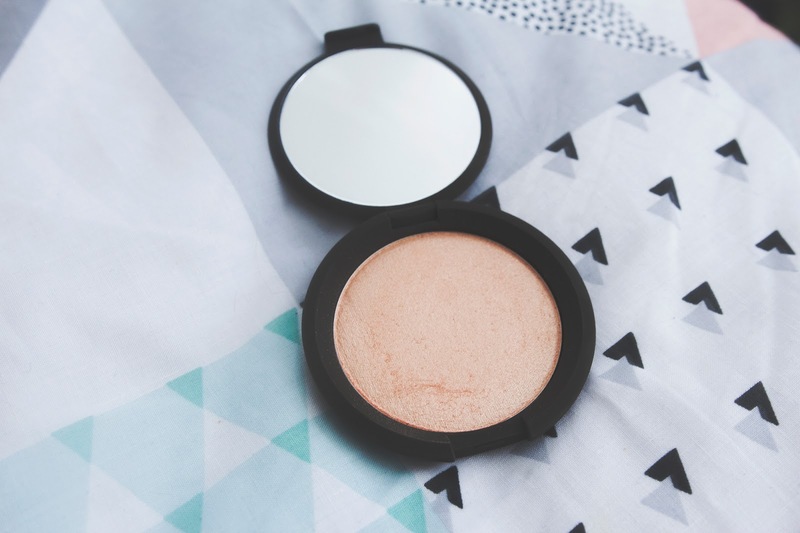 Highlighter is one of my fave make up products, that one looks gorgeous! This highlighter gives a gorgeous glow, I love it! Most of make up haul out there are very common. But of course, they have different style and fashion.